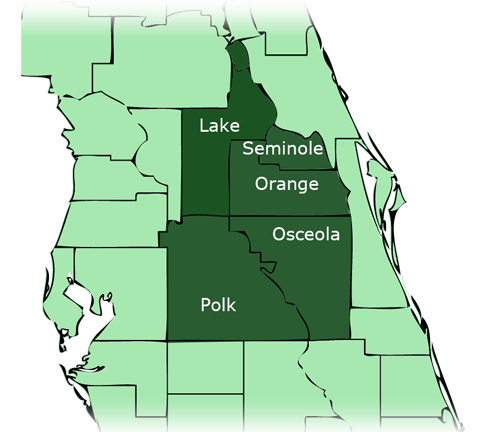 Below is a partial list of contractors that are located in the service area of our Orlando Florida Southern Pine Lumber location, servicing the counties of Orange, Lake, Seminole, Osceola and Polk. The Southern Pine Lumber Companies make no recommendations, endorsements or attests to any qualifications to any of the names listed. It is the responsibility of the User to ensure that their choice of contractor has all the proper licenses, insurances and qualifications necessary for your desired project. © Copyright 2019 Southern Pine Lumber Company Specialties, Inc. All Rights Reserved. The Southern Pine Lumber name and logo is a trademark of Southern Pine Lumber Company Specialties, Inc., and may not be used without prior written permission. All other logos appearing on this site are trademarked by their representing corporations.